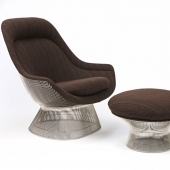 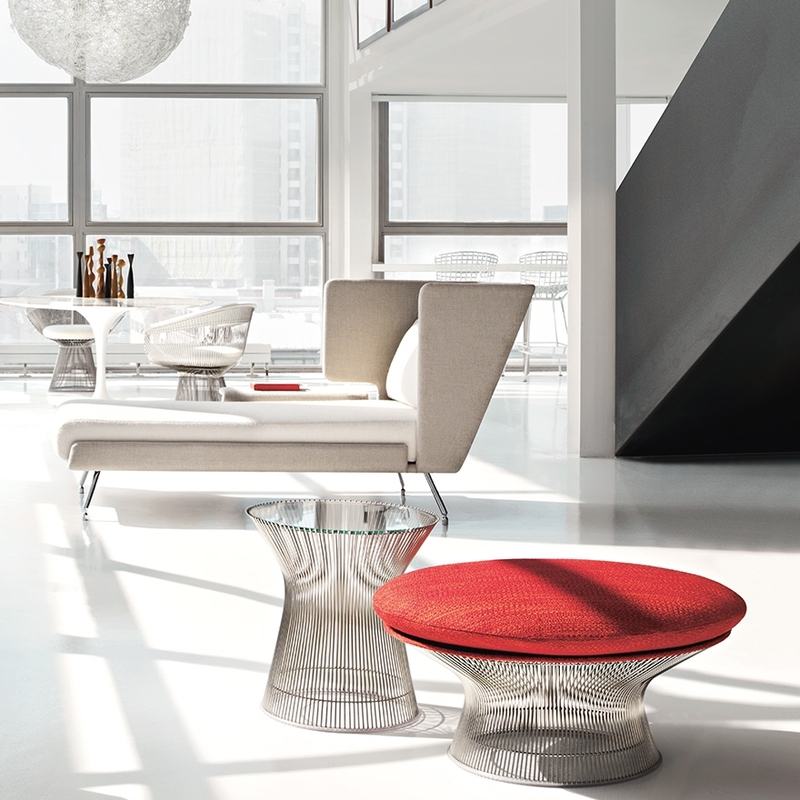 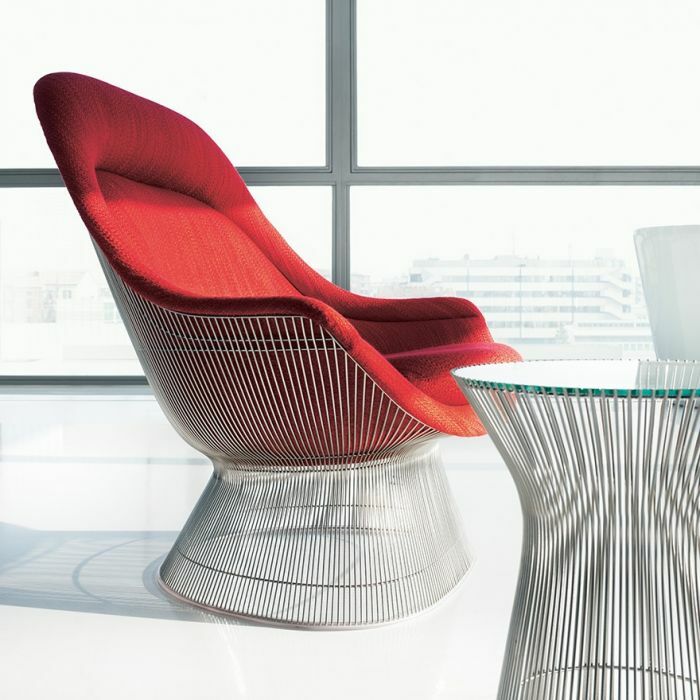 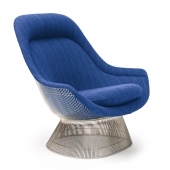 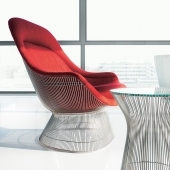 A base built with vertical bars made of nickel-plated steel, welded in a circle with horizontal and perimetric bars: this is the structure of the ‘Platner Easy Chair’ armchair. A creative portrait featuring a modern design, the embracing structure and the lightness characterize this comfortable little armchair. 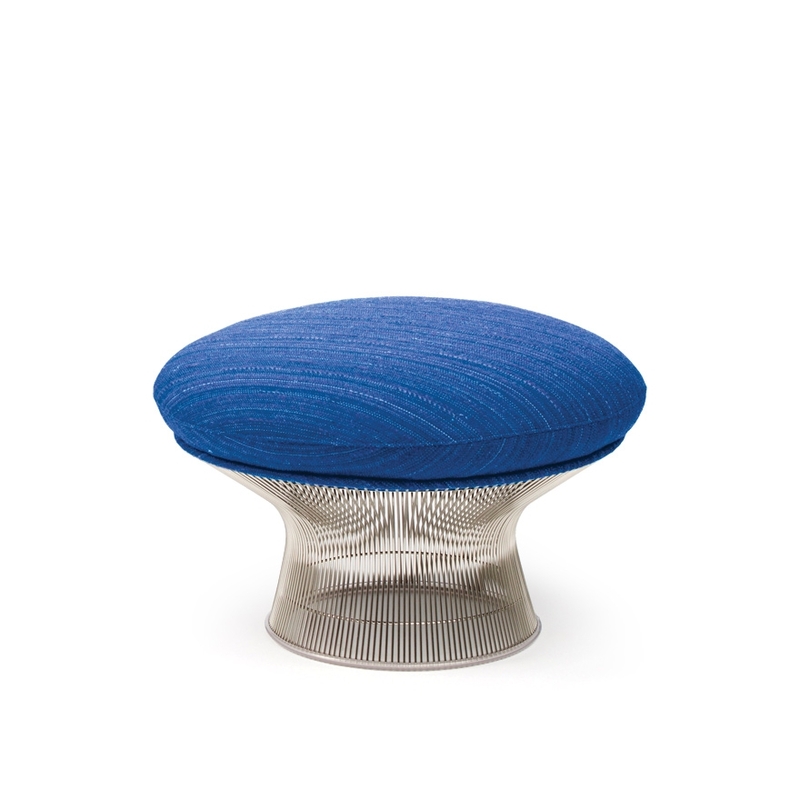 By Knoll.